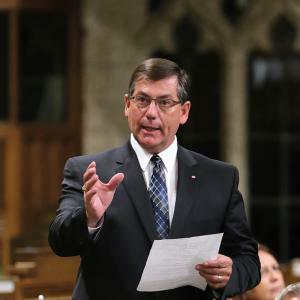 Camrose, Alberta– The Honourable Kevin Sorenson, Member of Parliament for Battle River-Crowfoot (formerly Crowfoot), announces his decision not to run in the 2019 Federal Election. 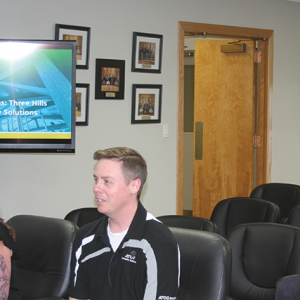 The Three Hills Town Council meeting was held March 25, 2019. Mayor Shearlaw called the regular Council meeting to order at 5:30 p.m. March 25, 2019. 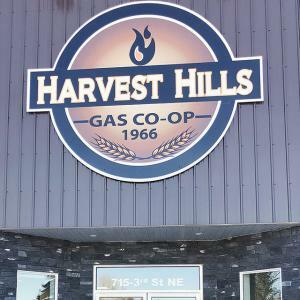 Harvest Hills Gas Co-op celebrated the Grand Opening of their new facility in Three Hills on Wednesday, March 20, 2019. An Open House provided those attending with an opportunity to enjoy snacks, light refreshments and tours of the new 6,000 sq. ft. building. That includes an 1,800 sq. ft. office area and a 4,200 sq. ft. shop. General Contractor for the building project was L.W. Webb Construction Ltd., of Three Hills. Construction time was one year. 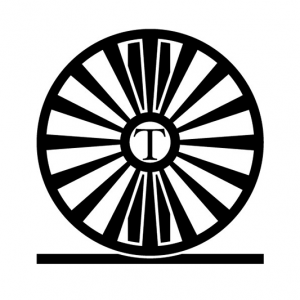 Trochu Town Council held their regular meeting March 25, 2019. Administration received notice from land titles that the ‘previous’ Town Office facility has officially changed hands to the new owner. Council has scheduled an official grand opening and open house celebration of the new Town office for 3:00 p.m. April 2, with ribbon cutting and speeches to begin at 3:30 p.m.